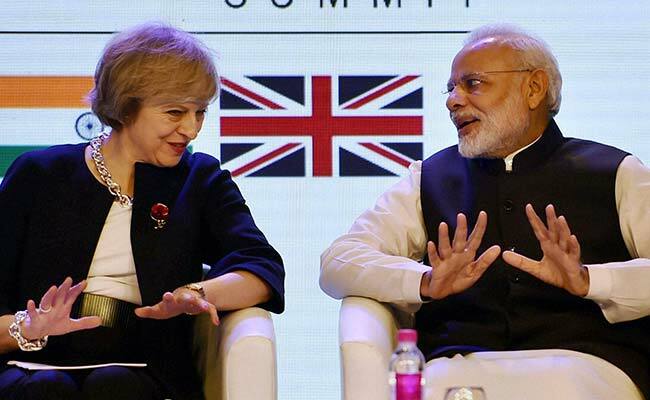 The bilateral trade between Britain and India was growing at 17 per cent per annum, he said. “Bilateral trade between Britain and India stands at USD 25 billion. India is an important trading partner and after Brexit, it is not to be affected”, Simon told PTI. Britain had been allowed to establish new trading arragements outside the EU following Brexit, he said. Though the balance of trade was in favour of Britain,the “new trade deal will have a positive effect”. The sectoral areas of bilateral trade between the two countries are technology, finance and renewable energy for which green finance was available, he said. Imports to India was USD 13 billion, while exports from India was USD 12 billion, he said.